We are a friendly, reliable family run business based in Broadstairs, Kent. 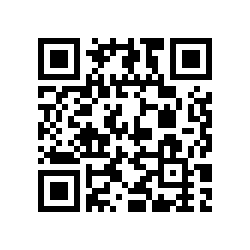 Providing all aspects of building and maintenance services throughout Thanet and the surrounding areas. Whatever your requirements are, however large or small the project is we will be able to help. Our team of professional tradesmen are fully qualified and all have CSCS certification to ensure the highest possible standards. 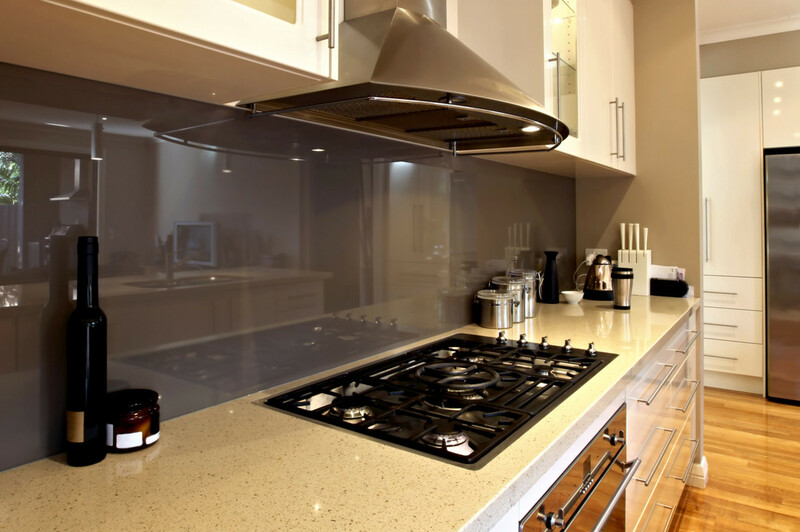 We offer a free, detailed no obligation quotation which is individually tailored to suit your requirements. We have created a wonderful spacious open plan living area within this detached bungalow in Broadstairs. 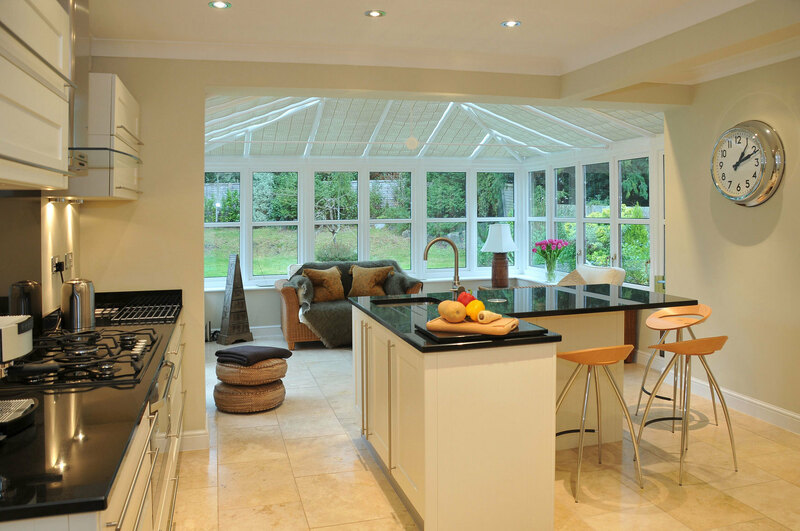 The extension has a modern and stylish feel with a tranquil colour scheme chosen by our customer. We have installed two roof lanterns which flood the room with light. 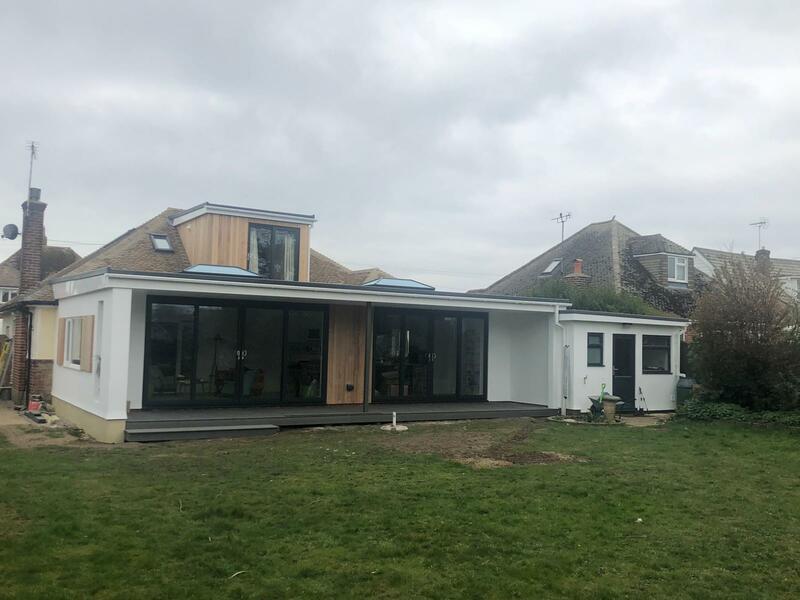 Upstairs now comprises of a larger master bedroom including an en suite and a large cedar clad dormer with Juliet Balcony overlooking the vast garden space outside. 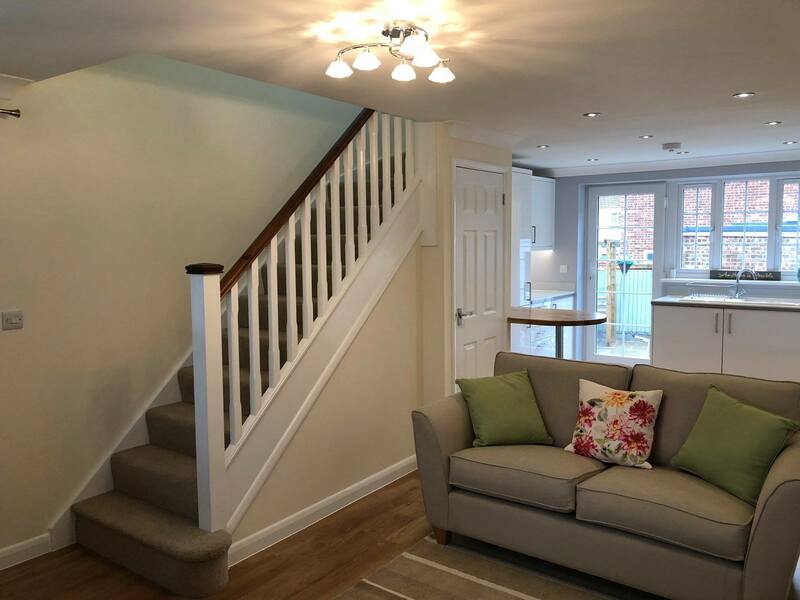 We have also fully refurbished the existing bungalow including installing a new kitchen and replacing the staircase with a more contemporary oak design. The front door has also been changed which compliments the oak theme running throughout the property. The covered terrace looks onto the beautiful gardens and meadow area. 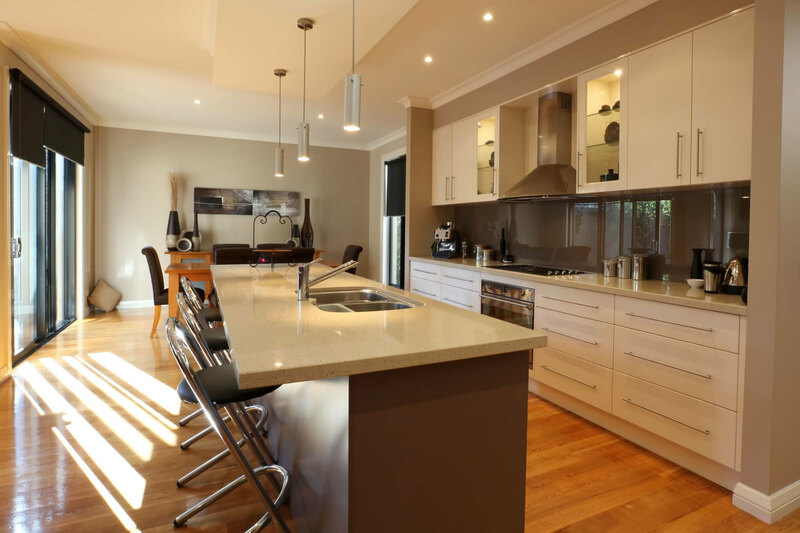 The property flows seamlessly from one room to the next, our clients are extremely happy with the outcome and final finish of the project. Having used Andy from APM for a few small jobs before and liked his work we decided to offer him the job to build our cabinets for our trade shows. Trade shows give us the opportunity to let our customers know our product range. The cabinets showed the products off beautifully, so good in fact that the following year we increased the size of the stand and asked Andy to make some more. 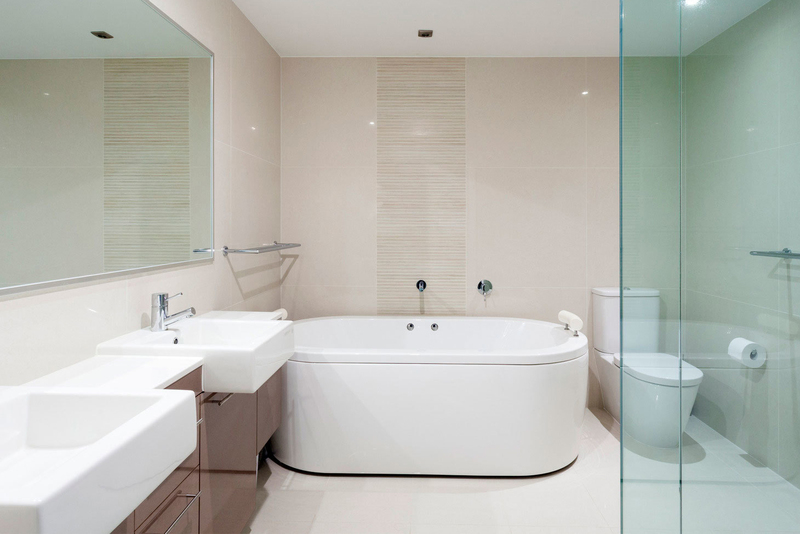 Each unit was bespoke to our needs and made to perfection. Andy was recommended to us and we saw his work so we did not hesitate to pick him to fit our kitchen, renew our staircase and hang new doors in our house. Andy’s attention to detail is what really makes the overall finish to each job so excellent. I would not hesitate to recommend him to anyone else.